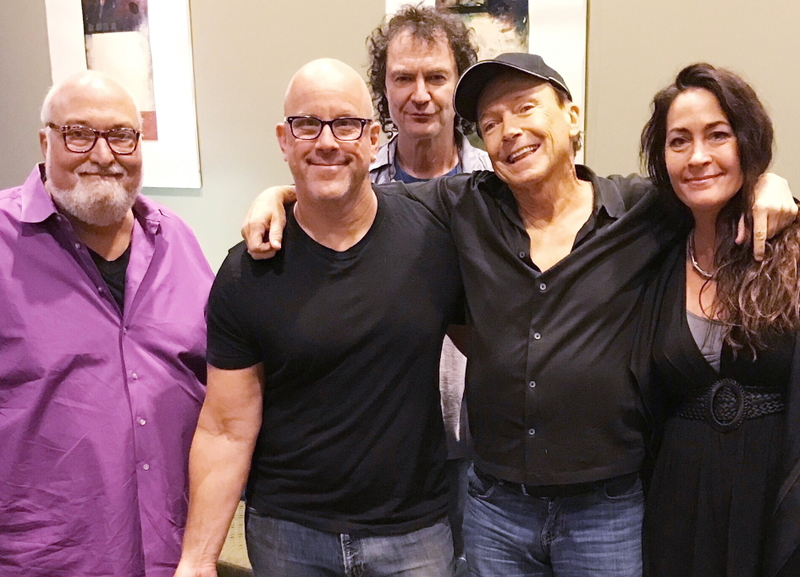 Frank Fabio, Craig J, David Robicheau, David Cassidy, and Teri Cote. Mix Kitchen, Fall 2017. David Cassidy, the 67-year-old legendary artist and performer who succumbed to organ failure Nov. 21, spent some of his last days playing music in Chicago. Although the album’s future is uncertain because Cassidy only recorded a handful of tunes — including George Gershwin’s “Summertime” and Cole Porter’s “Night and Day” — Snider cherishes the time they spent together. Along with David’s band and engineers, the studio also hosted an A&E camera crew that was filming a documentary during the sessions. Although Cassidy’s health began to deteriorate at a certain point in the process, Snider is confidant that he wanted to continue. Snider first met Cassidy when 180 Music Executive Producer, Jim Brandmeier, hired him to play guitar and piano and also program the 2007 album, David Cassidy Part II — The Remix. 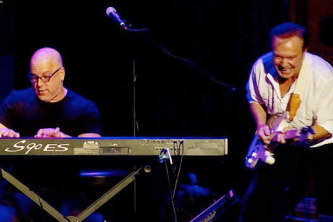 Over the next decade, Snider not only produced and helped compose Cassidy’s final three albums, but also played keyboards in his touring band. Snider remembers the versatile Cassidy as a hard-working artist, a top-notch performer, and an impeccable musician. Collaborators in the crème included John Lennon, Harry Nilsson, Brian Wilson, and Carl Wilson. They would join Cassidy in the studio after he finished rehearsing or taping The Partridge Family TV show. The musicians often backing Cassidy were known as the Wrecking Crew. A group of session players who helped Phil Spector develop the Wall of Sound, they went on to work with some of the most popular artists recording in LA at the time, including Frank Sinatra, Jan & Dean, Sonny & Cher, and The Mamas & The Papas. The experience helped Cassidy develop a level of expertise that he brought into the studio at Mix Kitchen. As Cassidy and Snider’s professional collaboration grew, so did their personal relationship. On stage, Snider describes Cassidy as a great performer who jammed like a jazz musician. Their gigs spanned the United States and Europe, and their set list spanned genres that showcased Cassidy’s expansive range, which included pop as well as Broadway and the Blues. “He played a killer solo on the BB King song, ‘Sweet Little Angel,’” Snider recalls. 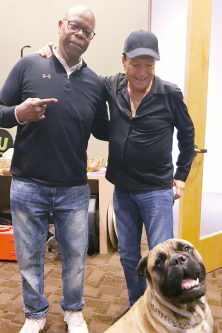 Snider was also able to record the BB King track with David. He intends to release it along with the Gershwin and Porter standards. The shows ended with Cassidy’s hit song, “I Think I Love You.” When the crowd heard it, they would usually rush the stage and sing along while the band played him off, and that was it. Great memories Craig. Wonderful of you to share such intimate details and insights to his talent. Thank you. How are you Craig? I never thought that I would never see David again the last time I saw him. The songs recorded are wonderful! Great job on the tracks! Jack Cassidy had a wonderful voice. I am wondering what were the other songs that were supposed to be recorded? The five are timeless! What other treasures did David decide that influenced him so much that he wanted to record them? One cannot help but think of what might have been….if only David had medical attention sooner!